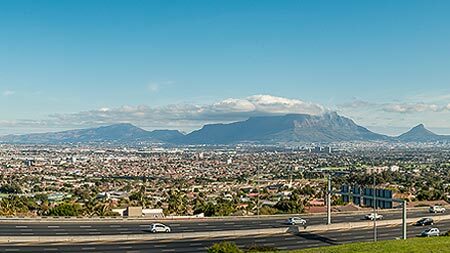 Residents from behind the “boerewors curtain” in Cape Town have their property interests firmly vested in an imaginary dividing line, between Cape Town’s northern and southern suburbs. Pet Friendly, Elec. Fencing and Flatlet. Access Gate, BIC and Flatlet.